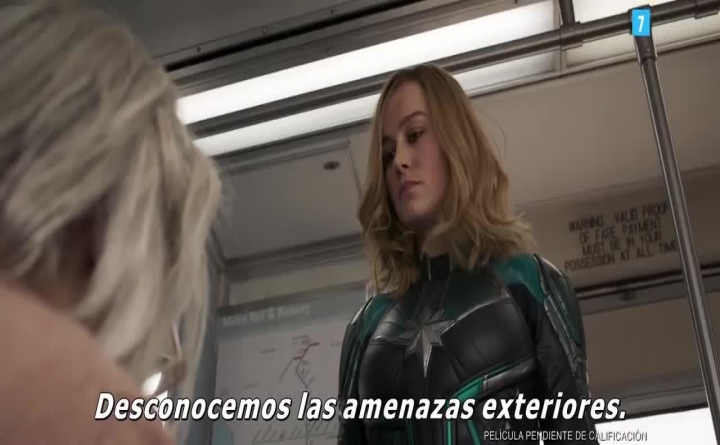 'Captain Marvel' spanish trailer. Carol Danvers becomes one of the most powerful heroes. In theaters March 8, 2019.